ITV have confirmed the coaching panel for The Voice Kids 2018, and it hasn’t changed. 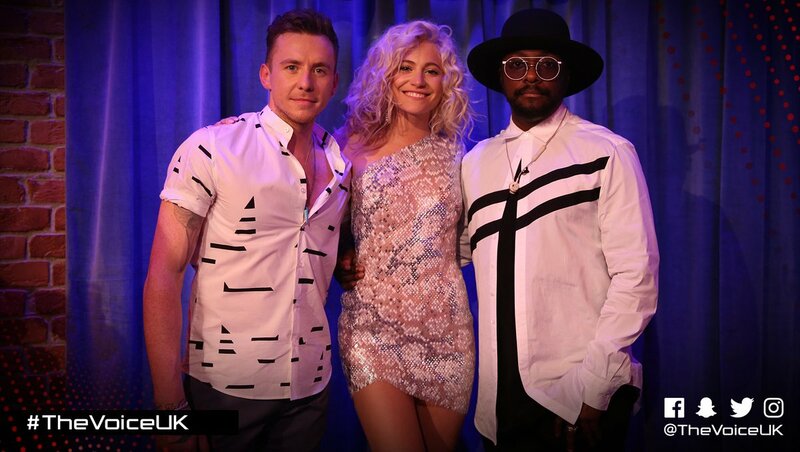 ITV have announced that will.i.am, Pixie Lott and Danny Jones will return to their red chairs as coaches on The Voice Kids next year. The first series of The Voice Kids was the biggest new entertainment launch of the summer, pulling in an average of 4 million viewers. 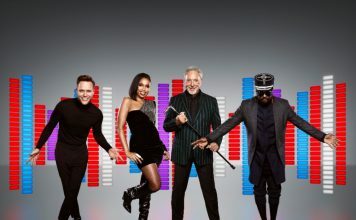 Singer, songwriter, producer and entrepreneur will.i.am – who is also back for his seventh series of The Voice UK in January – is one of the most successful artists in the world, notching up 39 top 40 entries and winning seven Grammy Awards. Pixie has collaborated with artists such as Stevie Wonder, Lionel Richie and John Legend and received rave reviews for her turn as Holly Golightly in the West End production of Breakfast at Tiffany’s. She said: “I’m so delighted to be back for series two of The Voice Kids. “I had the best time doing this show and was over the moon that Jess, from my team, won. All the kids are incredible and I can’t wait to see what’s in store and who auditions for series two. Danny is best known for being one-quarter of the multi-platinum British pop rock group McFly, who have sold more than 10 million records worldwide and notched up seven UK number one singles. 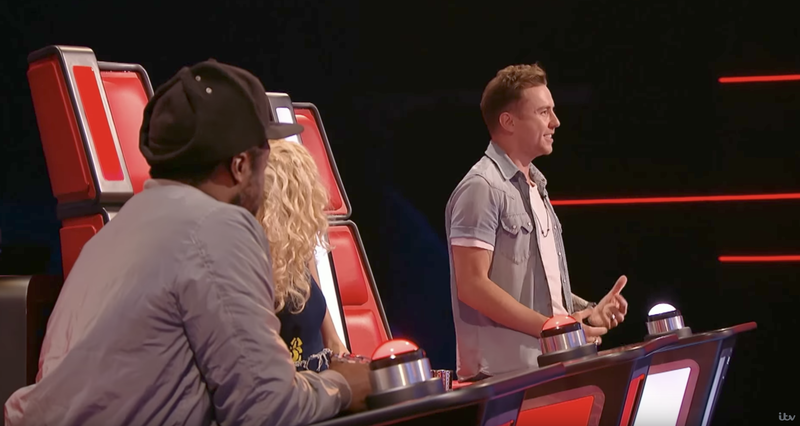 Danny said: “I had an amazing time on the first series of The Voice Kids and I’m super excited to be returning to the red chair, hitting the button again and uncovering some of the best UK talent our youth has to offer. “I’m also looking forward to teaming up with Pixie and Will – the energy and friendship we have makes the show so much more enjoyable and my job a lot easier. 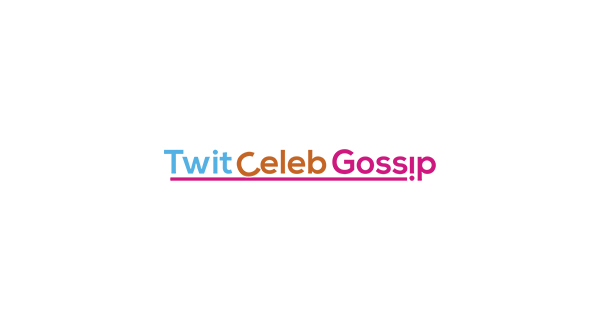 Emma Willis will return as host for the new series alongside The Voice UK. 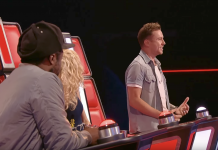 The Voice Kids: First trailer arrives for ITV’s brand new series! 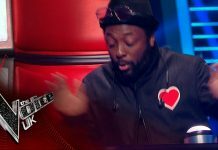 Will.i.am accidentally presses his button on The Voice UK, and his reaction is hilarious! 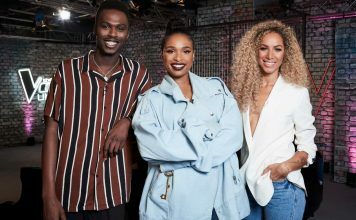 ITV’s The Voice UK Kids judges confirmed! 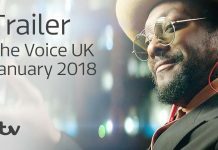 The Voice UK 2018 start date confirmed by ITV!